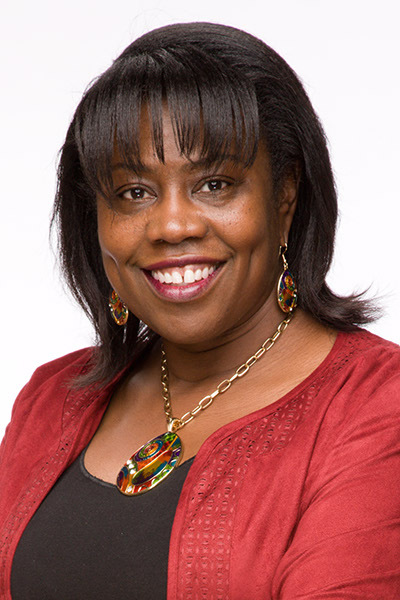 Whitworth President Beck A. Taylor announced that Rhosetta Rhodes, ’99, has been named the university’s vice president of student life and dean of students. Rhodes has served in that role in an interim capacity since August 2015. In addition to her responsibilities in the student life office, Rhodes will continue to serve as Whitworth's Title IX Coordinator. At the end of the 2015-16 academic year, Rhodes will step down from her role as chief of staff in the office of the president. Rhodes has served as chief of staff in the office of the president since 2011; from 2007-11 she served as director of the then-named Center for Service-Learning & Community Engagement (now the Dornsife Center for Community Engagement). Rhodes earned a B.A. in organizational management from Whitworth in 1999 and a master’s degree in education administration in 2011. According to Taylor she has a keen sense of Whitworth’s student-development philosophy and culture, and she is deeply committed to co-curricular education set within a Christ-centered context. "For the past year, I have had the opportunity to work with our students, learning how the student-life division assists students in meeting challenges, while affirming the growth and change that occur in their lives." Rhodes says. "I am very excited to continue serving in this role, as we equip our students to honor God, follow Christ and serve humanity." In addition to her leadership roles at Whitworth, Rhodes is also actively involved in the Spokane community. She currently serves on the boards of directors for Visit Spokane and the College Success Foundation; she was also appointed to the Washington State Legislative Task Force on Campus Sexual Violence Prevention, and she serves on the committee for the Spokane Citizen Hall of Fame.